Experience African American history like never before in this powerful documentary featuring Academy-Award winning actor Louis Gossett Jr, actress Angela Bassett and Emmy Award winning actor Glynn Turman. 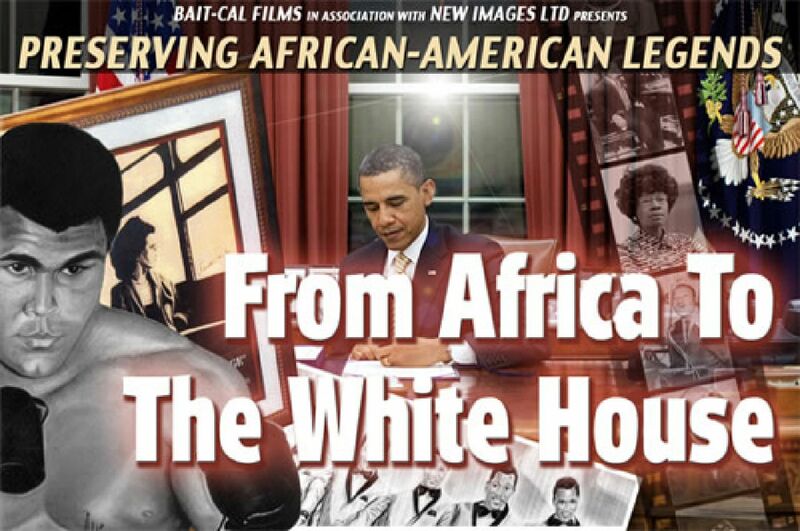 The film examinines the impact of key African Americans who have altered the course of world history, including Rosa Parks, Muhammad Ali and President Barack Obama. This award-winning documentary defines the Muslim experience in America like never before. 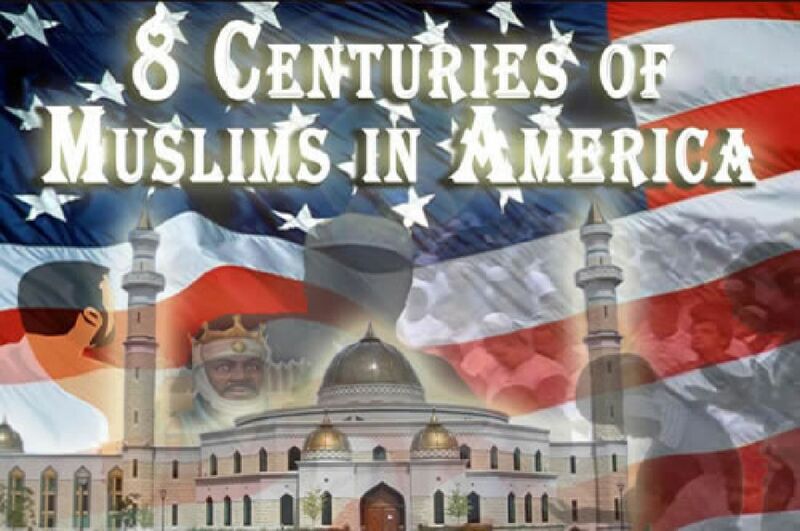 Hailed for its extraordinary narrative power and unprecedented scope in rewriting history, it provides a comprehensive study of how the history of Islam in America has evolved. From settlements of African Muslims in the 14th century to the dawning of the 21st century, the film traces the birth of Islam in the western hemisphere. 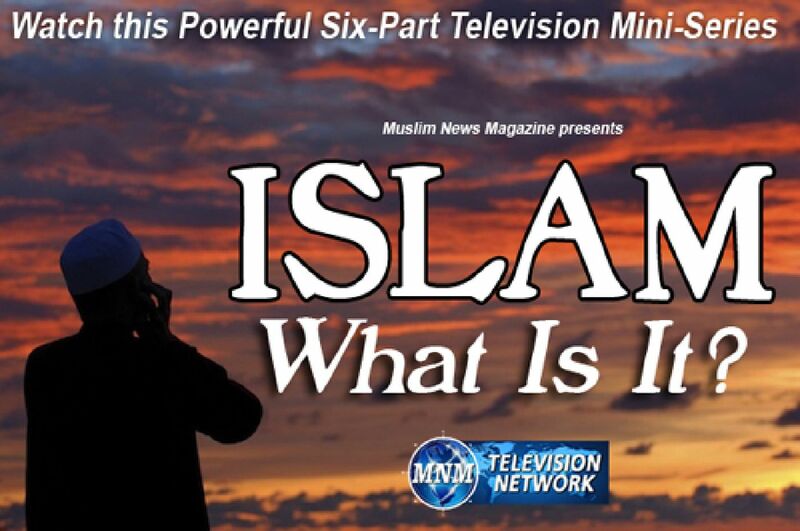 'Islam: What Is It' is an informative 6-part mini-series that provides profound insight into the religion of Islam based on the Divine revelations, The Quran and The Hadeeth of Prophet Muhammad, from the perspective of a renowned Muslim scholar. Join host, award-winning journalist Bob Jimenez and noted Islamic Scholar Professor Dr. Hassan Hathout as they discuss key aspects of the Islamic faith. 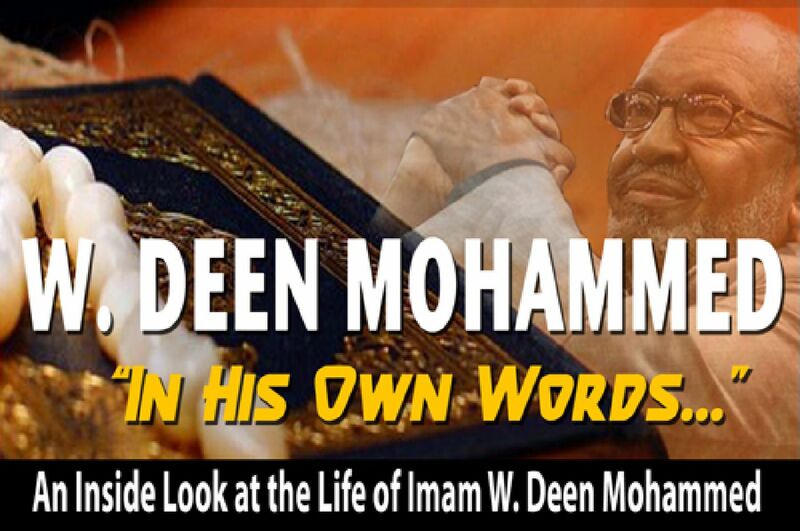 W. DEEN MOHAMMED: "In His Own Words..."
Muslim News Magazine presents an exclusive inside look at the life of Muslim-American leader, Imam W. Deen Mohammed. This historic documentary explores a seldom seen side of Imam Mohammed, as told by his son, Warith Deen Mohammed II. During a personal, in-depth interview with MNM, he discusses family life with his father, his hopes for the community and the legacy Imam Mohammed has left behind for future generations. 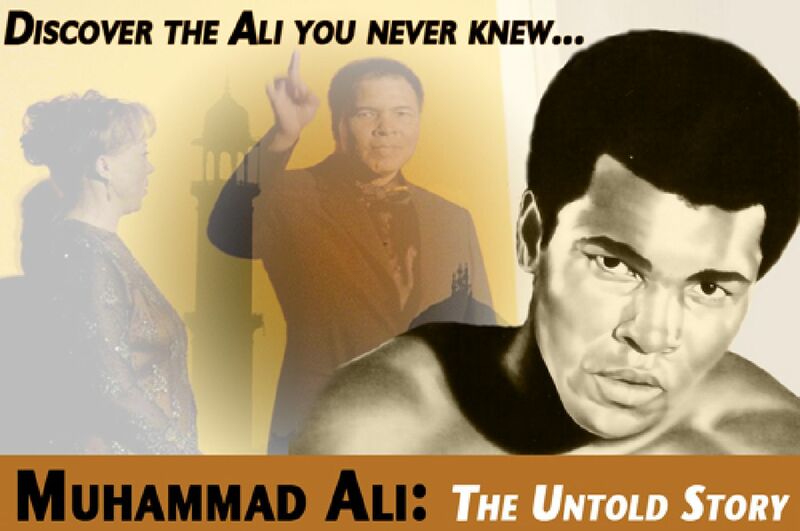 MNM-TV presents a powerful look at the life and legend of world heavyweight boxing champion Muhammad Ali. See how his efforts were a story of hope in the midst of humanity's darkest hours and a call to action for people everywhere to end the human rights abuses. Interviews with Muhammad Ali, his wife Lonnie Ali and daughter, Mai Mai Ali highlight this brilliant documentary. 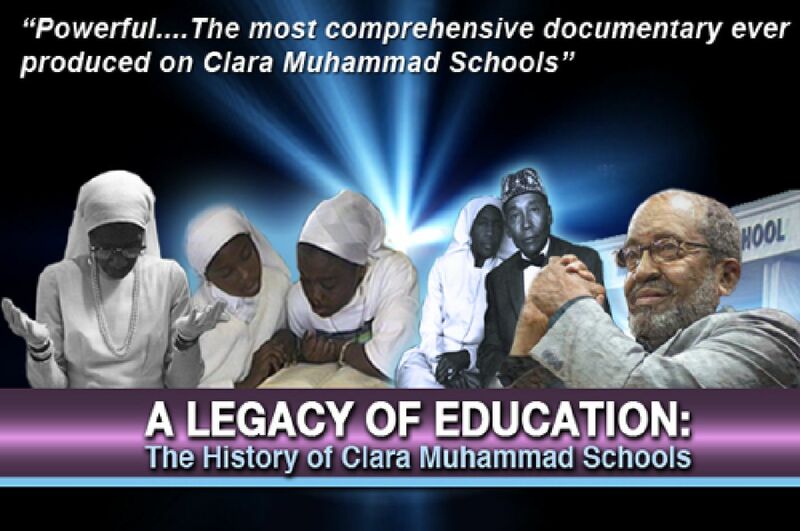 This powerful film is the most comprehensive documentary ever produced on the history of Sister Clara Muhammad Schools and the University of Islam. It traces the 80-year history of this iconic educational institution with rare photo and video footage from the earliest years of Muslim education in America. MNM presents a powerful documentary about the history and Islamic legacy of West Africa. 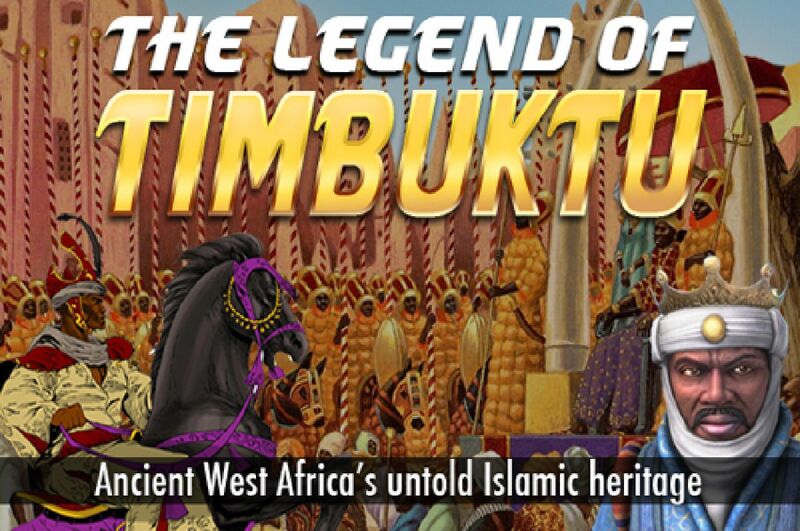 "The Legend of Timbuktu" tells about the empires of Ghana, Mali, and Songhai, who became the first Sub Saharan people to accept Islam. Discover great African leaders like Mansa Musa, who raised Timbuktu to new heights andMansa Abubakari, who crossed the Atlantic Ocean to America nearly 200 years before Columbus. This program explores African history like never before. 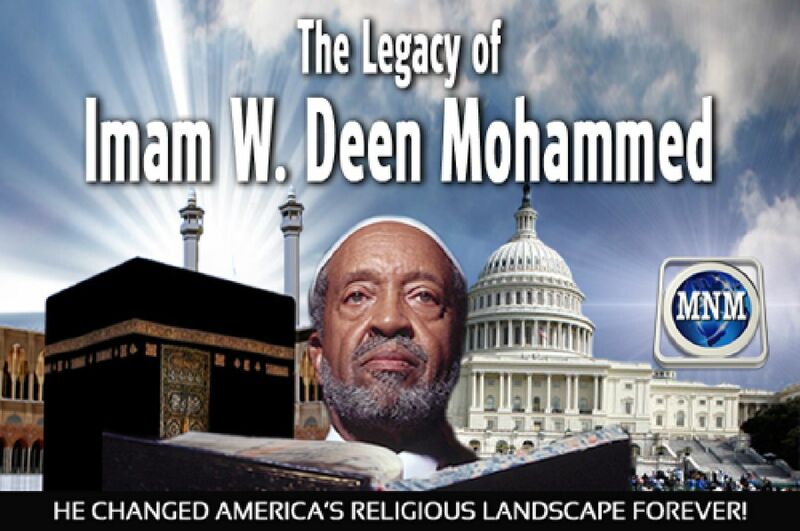 Muslim News Magazine presents a riveting documentary that examines the amazing life of Imam W. Deen Mohammed. For nearly 35 years, this Musim-American leader was the premiere catalyst for Islamic growth in America. 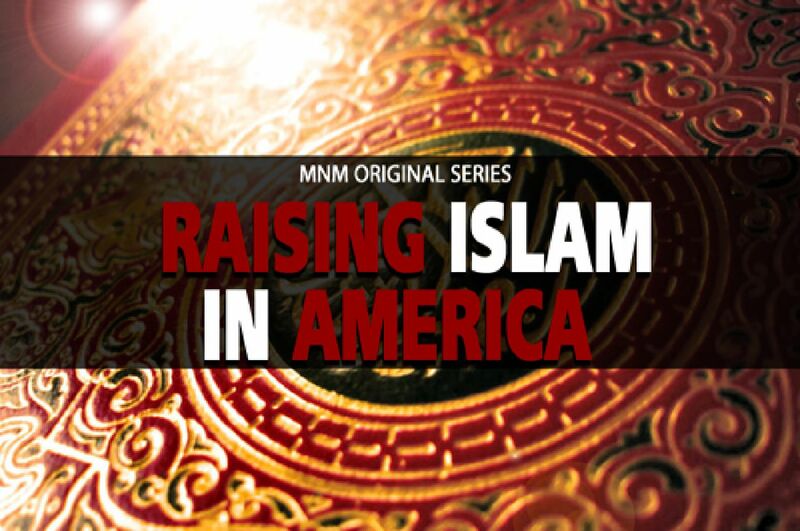 The film provides an in-depth view of how he led millions of Americans into mainstream Islam. 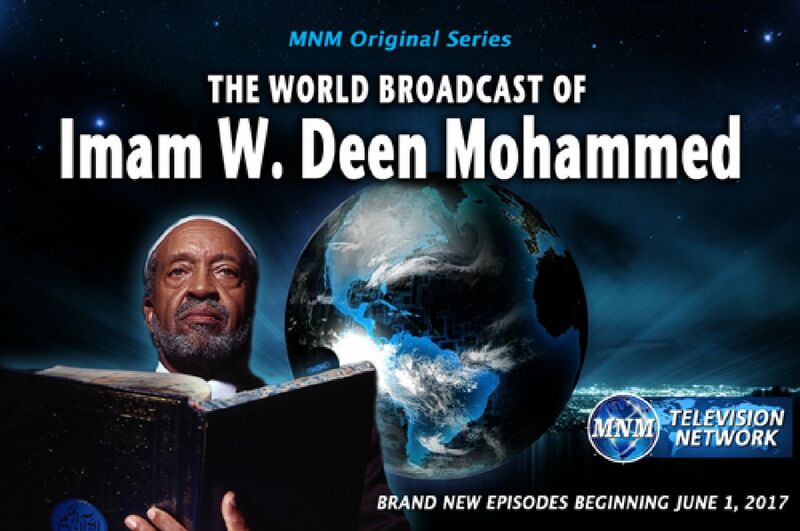 From the media vaults of Muslim News Magazine, comes the most comprehensive series of addresses by Imam W. Deen Mohammed ever released. 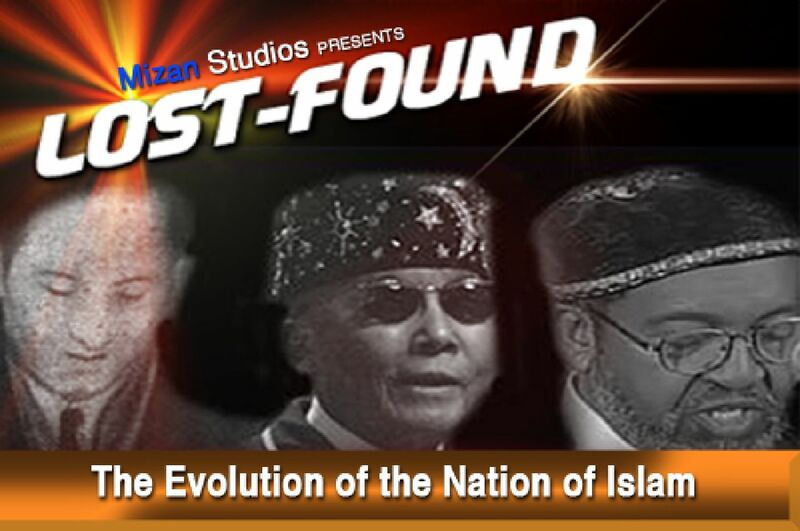 Now you can discover the profound insight of legendary Muslim leader on this powerful new television series. Each week, travel around the country with Imam Mohammed and experience his teachings like never before. Discover why this great leader has been called the "Man of the 20th Century." 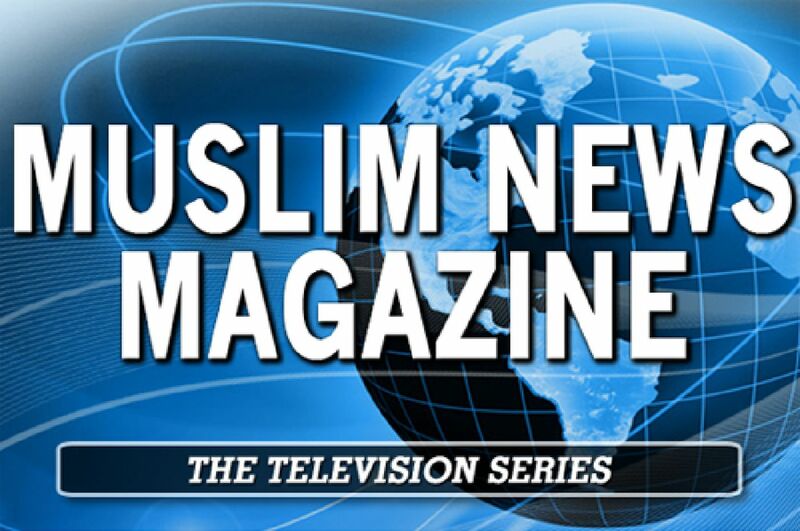 MUSLIM NEWS MAGAZINE: Television Series"
Muslim News Magazine is a powerful TV series that takes you up close and personal with today's Muslim American. From religion to politics, human interest and more, this amazing show keeps you informed about the issues that affect you most. Join MNM host Lon Muqaddin as he presents the people, newsmakers and stories that make a difference for Muslims in America and around the world. MNM-TV presents one of America's funniest and brightest new stars like you've never seen him before. 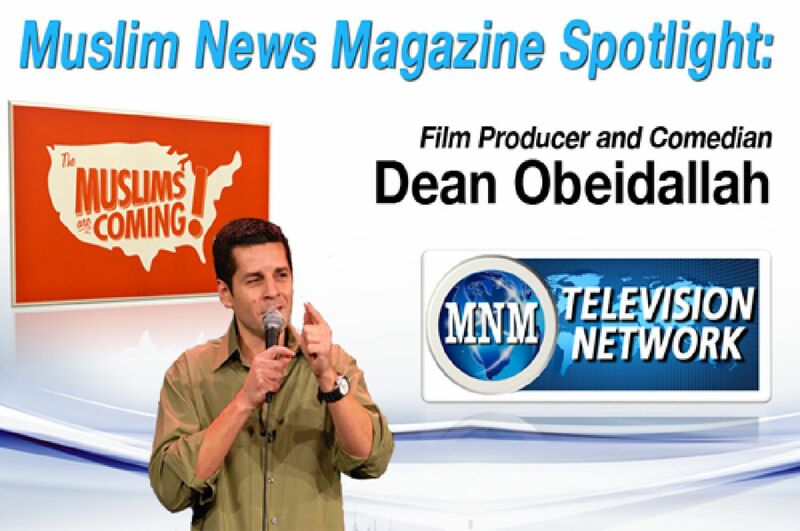 Comedian Dean Obeidallah ("Allah Made Me Funny", "Axis of Evil"), goes 1-on-1 with Muslim News Magazine and talks about the new film he produced and stars in, "The Muslims Are Coming". Watch his hilarious comedy routine and see MNM producer Nicole Abdul-Haqq's exclusive interview with the popular Muslim entertainer. In February 2002, Muslim leaders Imam W. Deen Mohammed and Minister Louis Farrakhan came together for a historic meeting in Los Angeles, California. Imam Mohammed would deliver an awe-inspiring Jumah khutbah (sermon) then later join with Minister Farrakhan for a first-time ever television interview together. 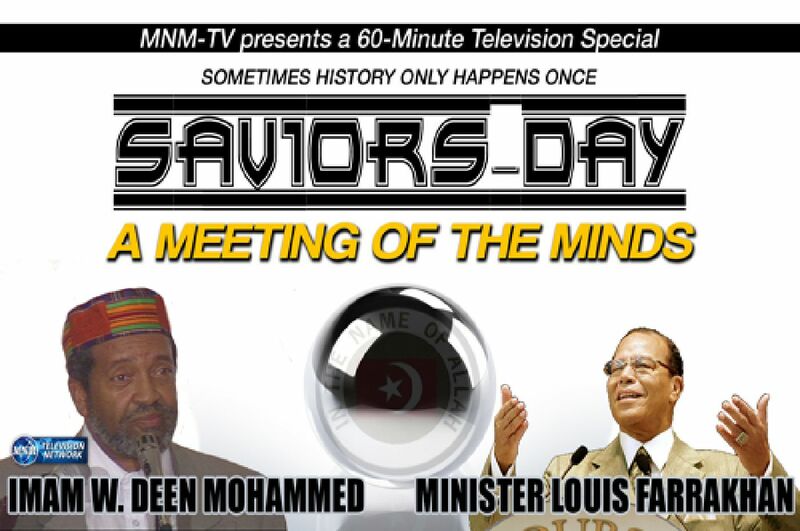 Witness Imam Mohammed’s electrifying address during Jumah prayer, then see the celebrated interview with he and Minister Farrakhan which answered questions asked for decades. Learn the amazing story of these two iconic figures.